This Book of Memories memorial website is designed to be a permanent tribute paying tribute to the life and memory of Ida Jones. It allows family and friends a place to re-visit, interact with each other, share and enhance this tribute for future generations. We are both pleased and proud to provide the Book of Memories to the families of our community. Ida Jones, age 84 of Paynesville, West Virginia passed away on Sunday, March 25, 2018 at her home. 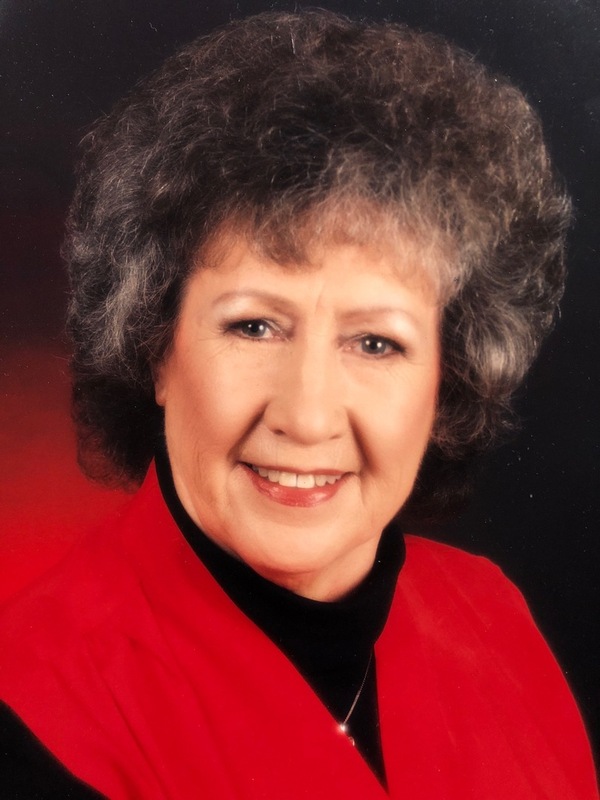 She was born on April 9, 1933, in Buchanan County, Slate Creek, Virginia and was the daughter of the late Alva Mullins and Rachel Viars Mullins. She was a homemaker, and she operated her own business. Her occupation was a store merchant. She was of the Baptist Faith. She enjoyed gardening, canning, and cooking. She also loved spending time with her grandchildren and great grandchildren. In addition to her parents she was preceded in death by her husband, Ellis Jones; one daughter, Brenda Waddell; three brothers, Dewey Viars, Wesley Mullins, and Matthew Mullins. 1:00 P.M. at the Virginia Funeral Home Chapel in Grundy, Virginia, with Gene Addair officiating, with burial to follow in the Lawrence Mullins Cemetery, Panther Ridge Road, Paynesville, West Virginia. Serving as Pallbearers will be family and friends. Virginia funeral Home of Grundy, Virginia is in charge of the arrangements. To send flowers to the family of Ida Jones, please visit our Heartfelt Sympathies Store.